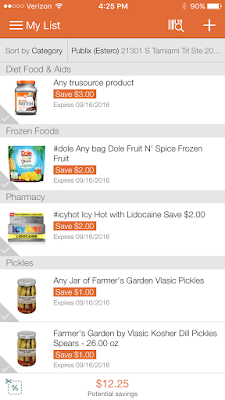 I've eagerly blogged before about an amazing new app called Chuze, a powerful shopping list app that matches coupons to the items on your list, changing the way you shop for groceries. Over 400 coupons have been added too! I just saved on Febreeze WetJet refill pads that I was planning on buying anyway. 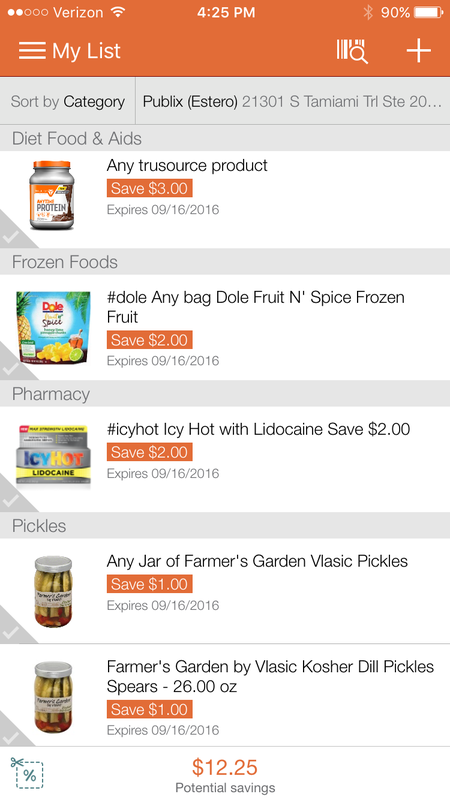 It also organizes your shopping list by aisle tailored to a grocery store near you. Bonus, it's FREE and available for iOS and Android phones. Right now, Chuze is giving away a $100 Visa gift card to put to your grocery list. They always have games and cash giveaways every week on the Chuze Facebook page too.